Brian Lawn is arguably the world's leading researcher on brittle fracture. Author of a classic text on the subject (published in 1975, still in print), he has been a pioneer in ceramic science, with a broad reach into biological materials. He is one of the most cited materials scientists. He obtained his degrees in physics at UWA and lectured at UNSW before joining NIST in 1981. In 2001 he was elected to the U.S. National Academy of Engineering. 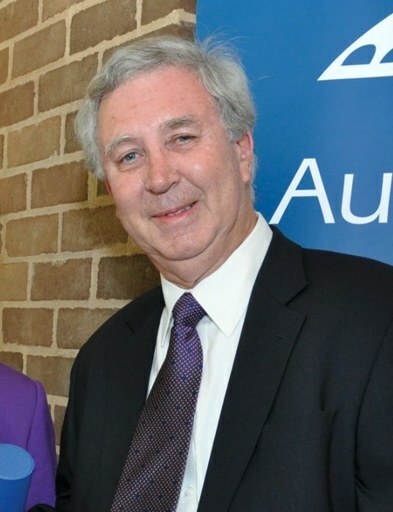 He collaborates extensively with researchers at UWA and Curtin. In 2008 he was awarded an Honorary Doctorate in Engineering by UWA.